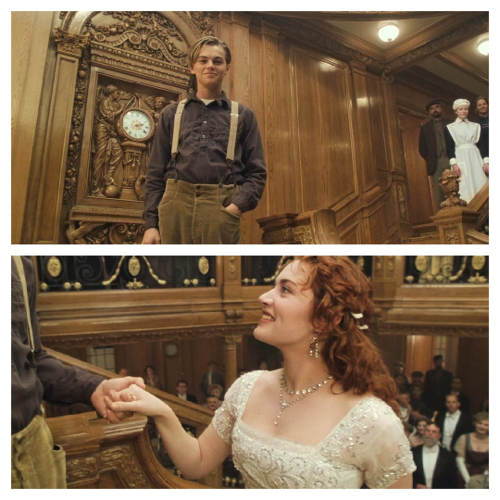 Together Forever. . Wallpaper and background images in the Jack and Rose club tagged: photo. 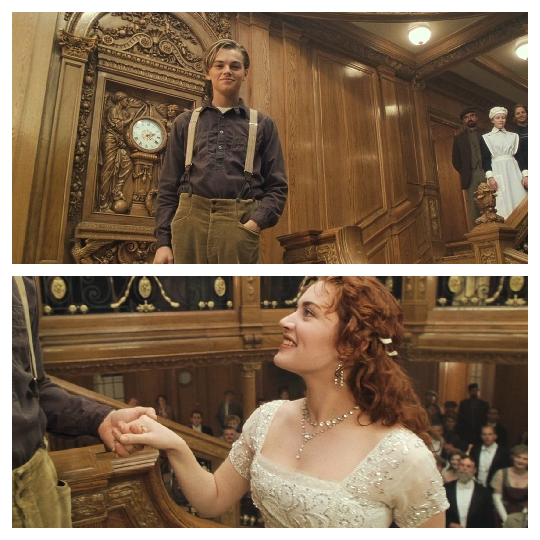 This Jack and Rose photo might contain वर, सम्मान की नौकरानी, दासी की दासी, and सम्मान की नौकरानी के.